Stephan von Perger is an Early Stage VC at Wellington Partners where his primary role is identifying investment opportunities and building lasting relationships with the entrepreneurs behind these companies. 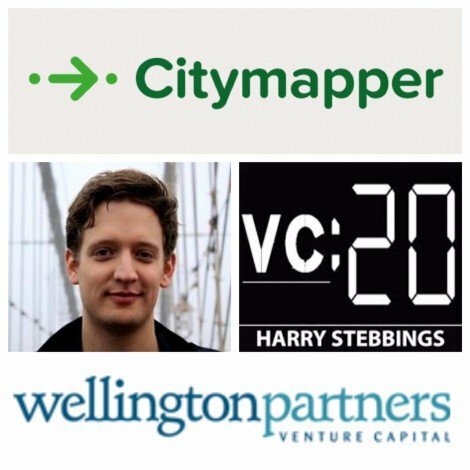 Stephan started his career at McKinsey before moving to Stylistpick.com as Head of Operations, he then progressed to setup and run the business operations at CityMapper.com. In today’s interview Stephan walks us through the pitching process from the first email to signing the term sheet! How and why Stephan made his move from the world of startups to the venture industry? What are the right reasons for a founder to enter a round of venture funding? How should founders go about meeting and connecting with VCs? What can founders actively do to position themselves well and how should founders phrase their emails and communication? Are there any aspects or buzzwords in emails which instantly make VCs interested? What documentation is required for the initial meeting? Is there anything founders must bring? How can founders make the most out of their meeting with VCs? Are there any questions founders should ask? How should founders respond to a question they do not know the answer to? What happens if a VC says they will contact you but a week later the founder has heard nothing? What should the founder do? We then finish todays episode with a quick fire round where we hear Stephan’s thoughts on which pitch or communication has impressed him the most, what single thing Stephan most looks for in founders and his most recent investment and why he said yes?